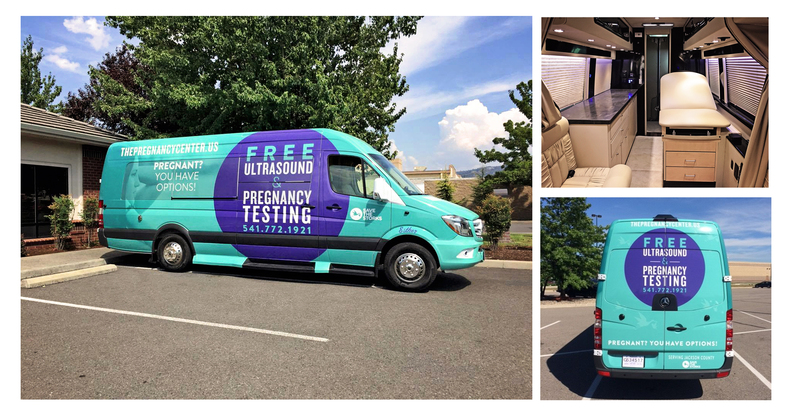 Our Women’s Mobile Health Clinic, The Stork Bus, travels around Jackson County to provide on-site pregnancy testing and ultrasounds at no cost to our community. 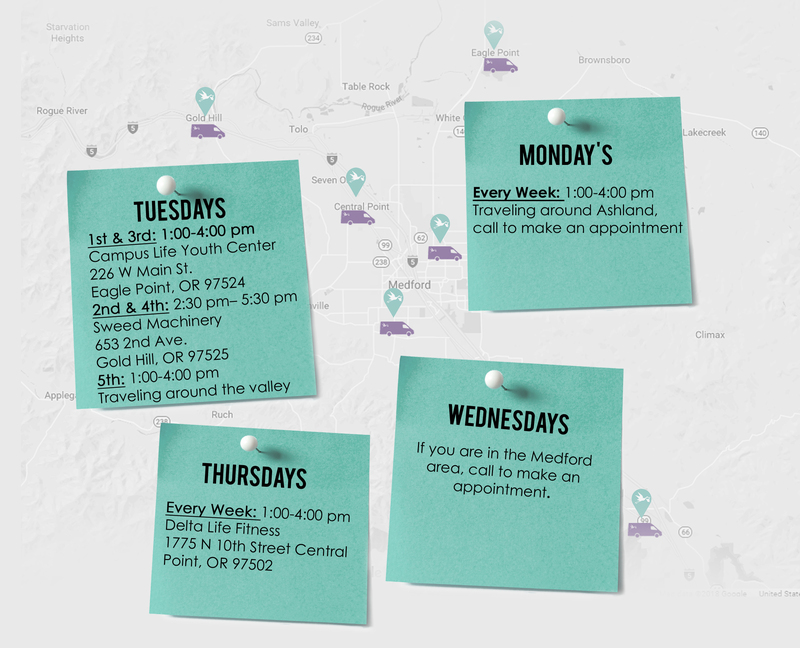 The Pregnancy Center is a 501(c3) non-profit organization. Copyright 2018 © The Pregnancy Center.